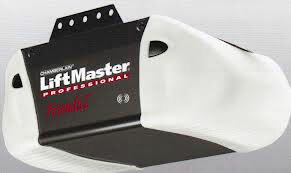 Below you will find clever tips about garage door maintenance and different ways to keep systems functional. Plant City Garage Door experts normally recommend that the whole family be informed regarding the use of an overhead garage door. 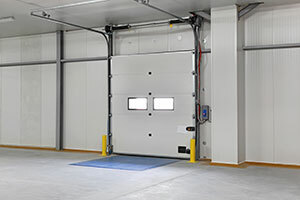 This is done to ensure that everyone who lives there understands how to use the overhead garage door, drastically lessening the chances of any kind of accidents. Most households have at least one child in the family, which means that it is extremely important to speak with your children about your garage door. If your child is too young to operate it, simply tell them never to go near a garage door’s moving parts. This technology is designed to change the code automatically after every use of the door. The professionals of our garage door repair company explain that this gives you the highest level of protection from burglars. The technology is becoming more widely used and more affordable as well. Worn out pulleys are some of the most common garage door repair problems. It manifests as the difficulty of the door to smoothly open or close. 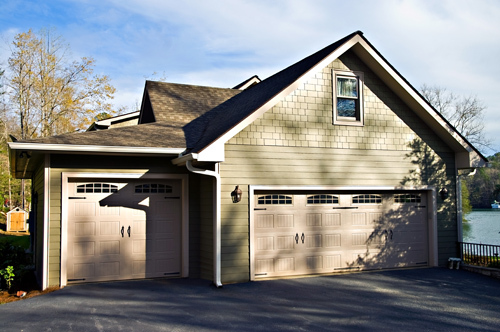 To see if a door has pulley problems, the door has to be disengaged from the automatic or electric garage door opener first and be taken off the spring tension. There’s no problem if the wobble is only minimal.